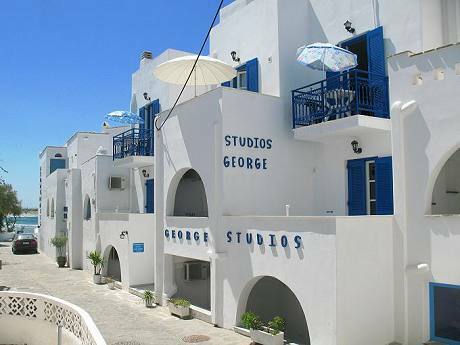 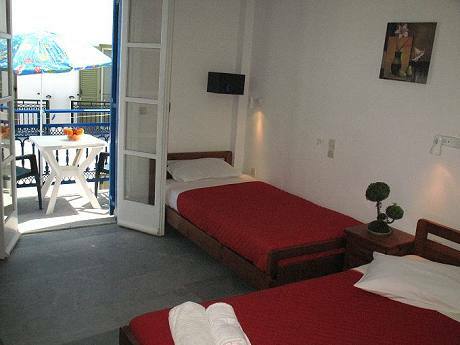 Studios George are located at Saint George Beach (Naxos Town), 20 metres only from the sandy beach and right next to all amenities of the resort. 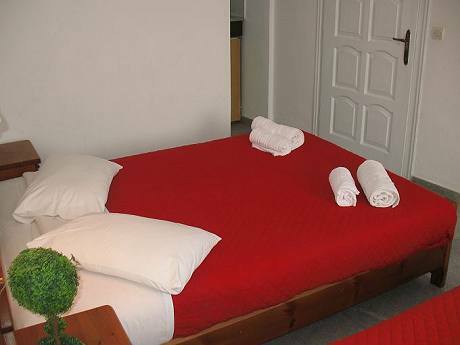 It is a family run selt-catering accommodation with fully equipped rooms that can accommodate from a single up to 4 people. 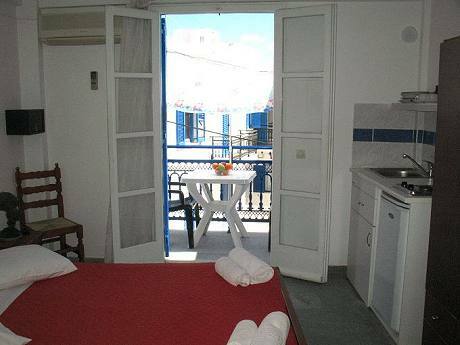 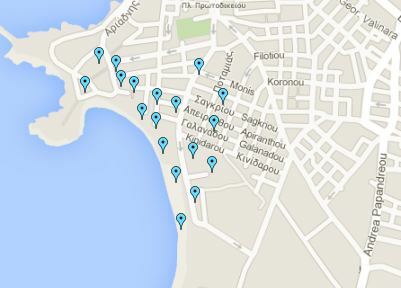 Facilities and services: Free transfer from / to the port, Books library, Fax Service. 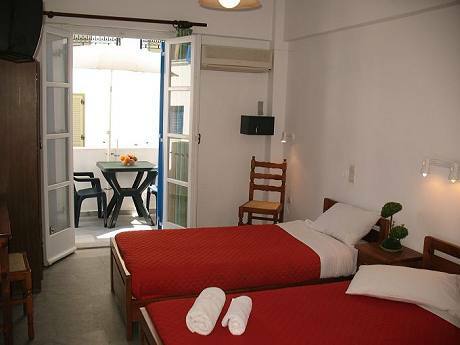 Room facilities and services: Free Wi-Fi internet access, Air conditioning, Kitchenette (in the studios and the apartments), Daily maid, 24 Hours hot water.